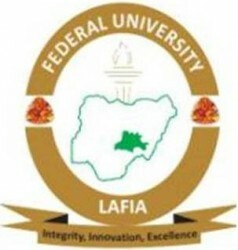 As at the time of this publication, FULAFIA admission list is only accessible from the notice board within the campus. To check your admission status, you have to go to the school or send someone to check for you. congratulation to all the candidates that made it to FULAFIA 2017/2018 admission list.